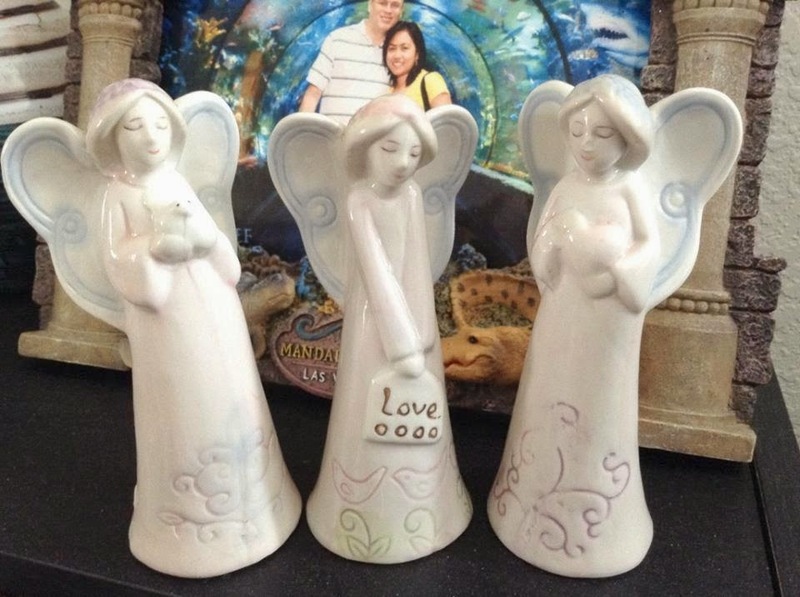 Great addition to my angel collection. Hey, they're only $1.00 each! I got them at the Dollar Tree Store.